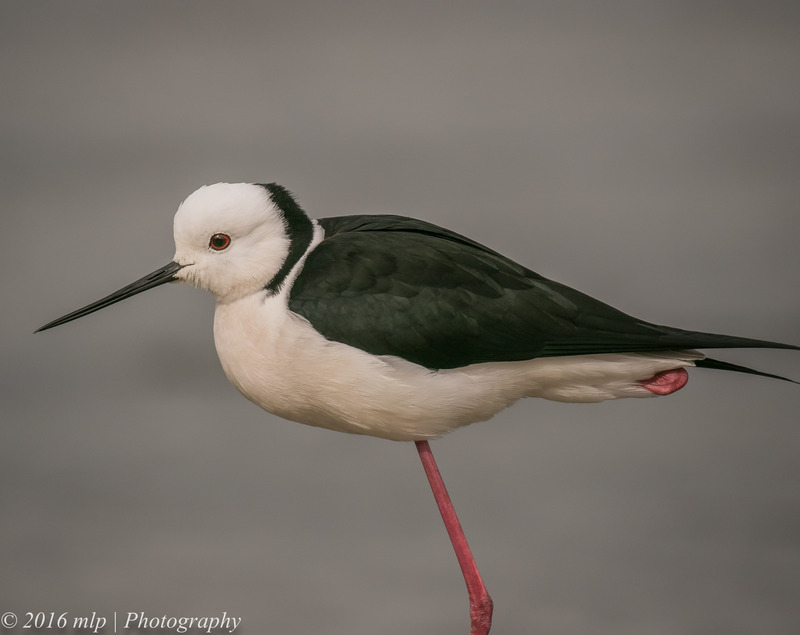 One of the stranger looking birds we have in our local area lists is the Black-winged Stilt. More normally found on open shallow wetlands it was a bit unusual to hear about a pair spending the winter at the Albert Park Lake (where Melbourne’s F1 street race is held). 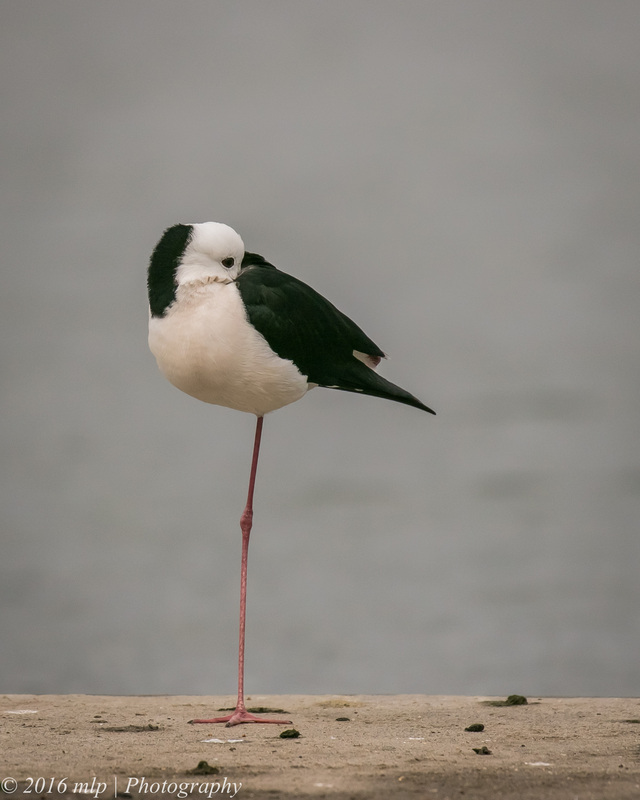 My birding mate Dave had mentioned how good the Lake was for birding and it wasn’t until recently that I actually visited with him for the first time to find and photograph birds. 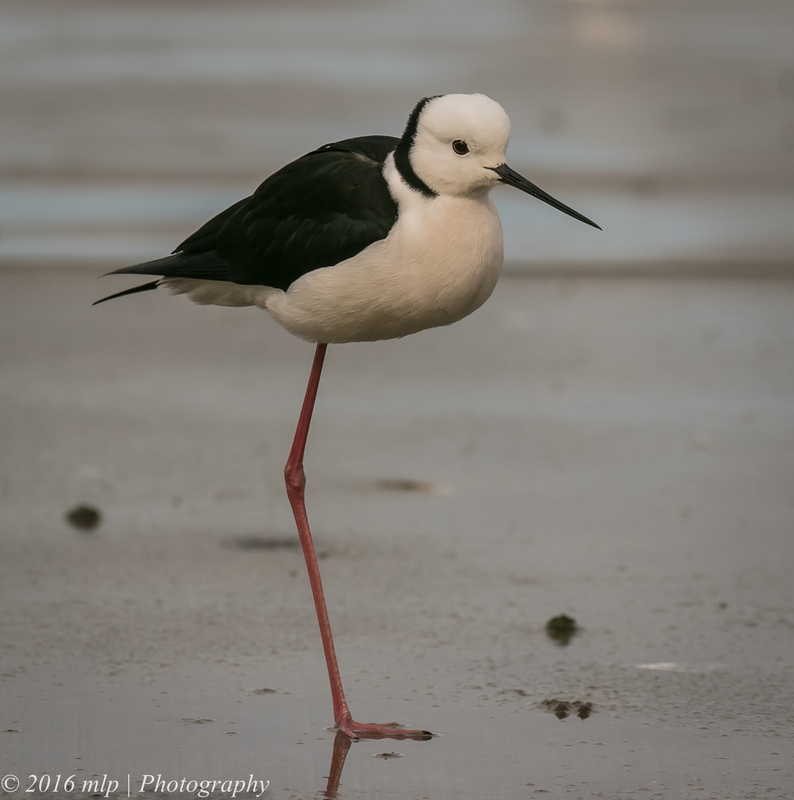 The Stilt is a delicate medium sized mostly white bird with long legs and black wings. 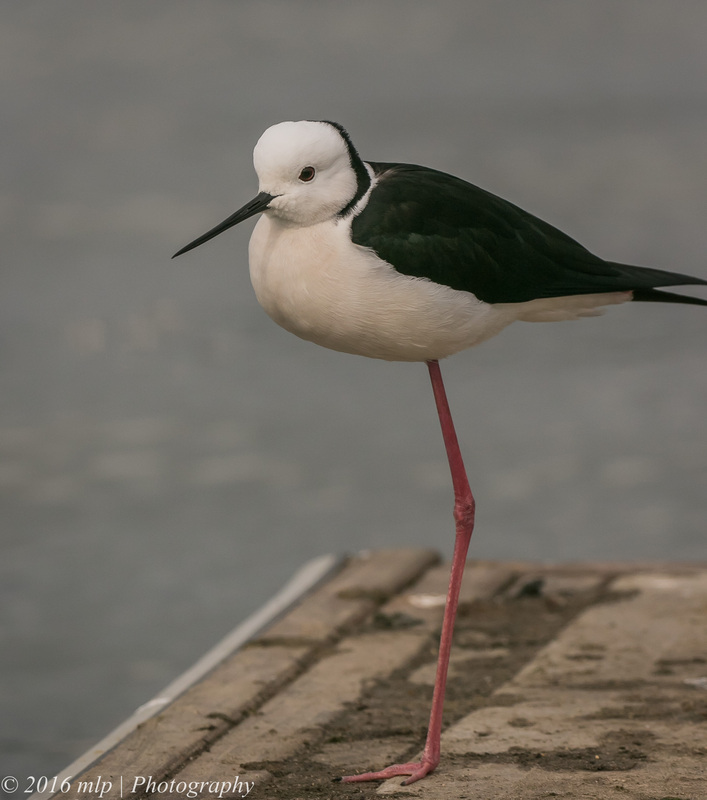 The Stilt feeds using its long sensitive bill, in shallow water mostly plucking small insects on the surface of the water. 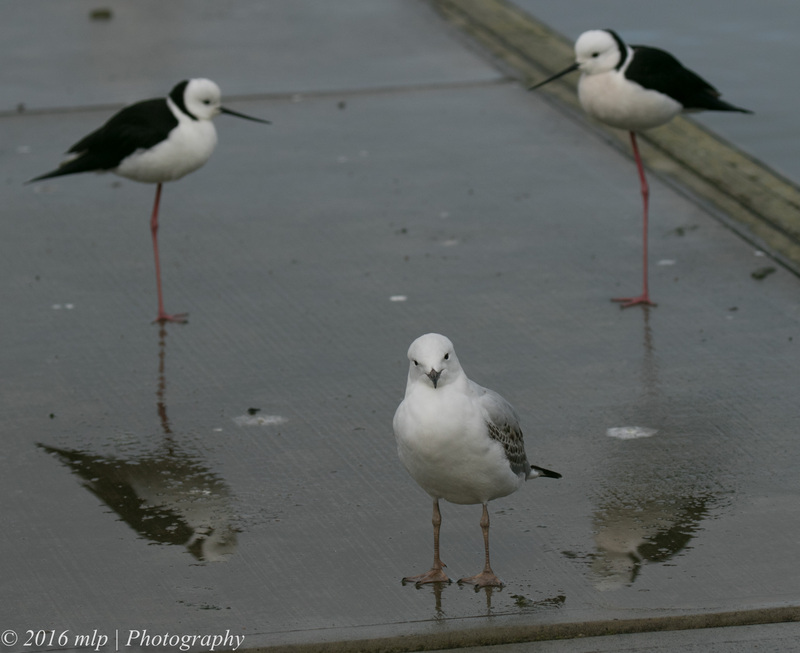 Picking up this pair was a nice addition to my local birds list. 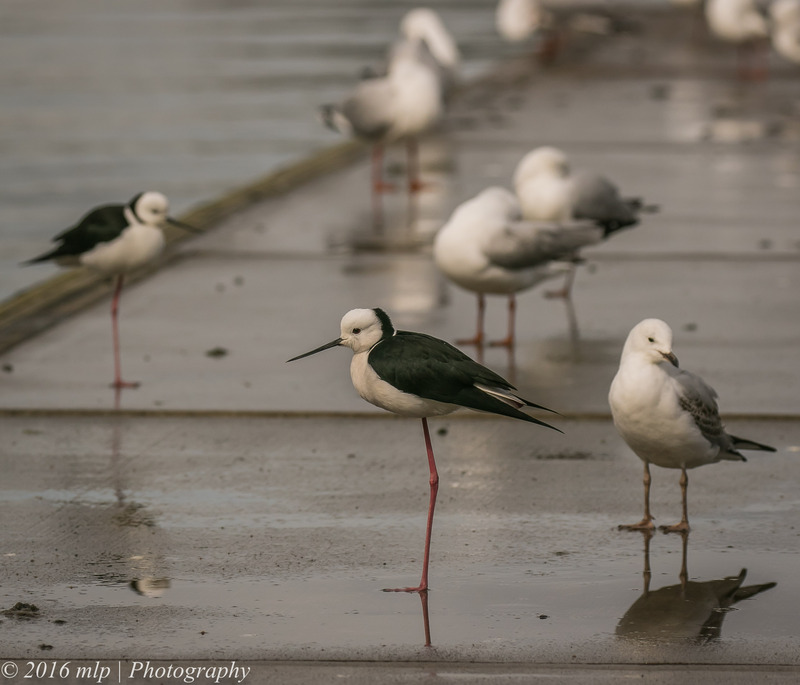 This entry was posted in Birds, Victoria and tagged Albert Park Lake, Australia, Australian Birds, Bird Photography, Black Winged Stilt, Local birds, Nature Photography, Photography, Victoria. Bookmark the permalink. Terrific series! 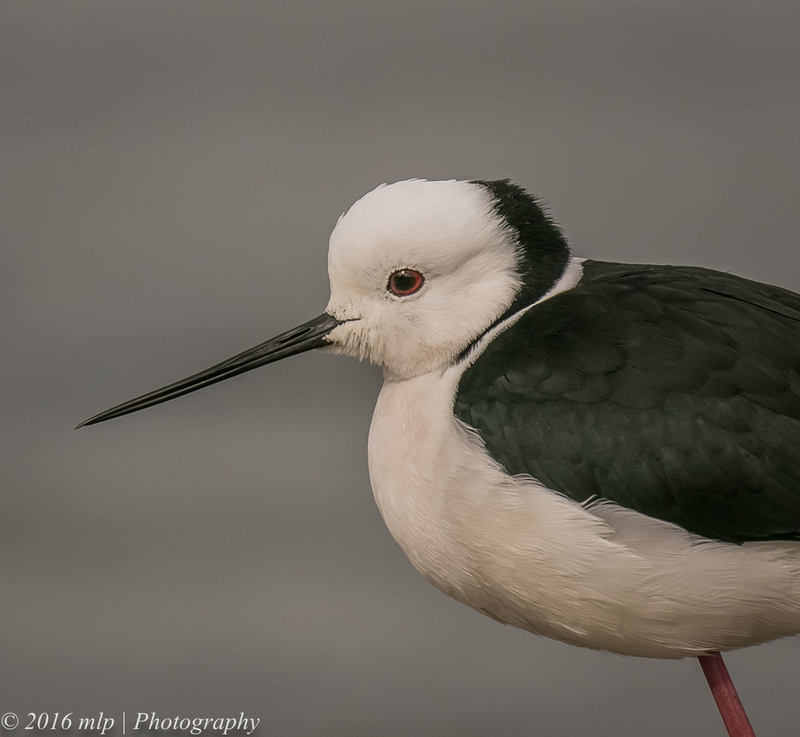 A new bird for me. Malt, do they have two legs? Once again,fantastic photos.